This month I have joined in the lovely Jocelyn from The Reading Residence with her fabulous campaign to Bring Back Paper! It is something for any one with a love of all things paper to join in with, whether you are a blogger or not! 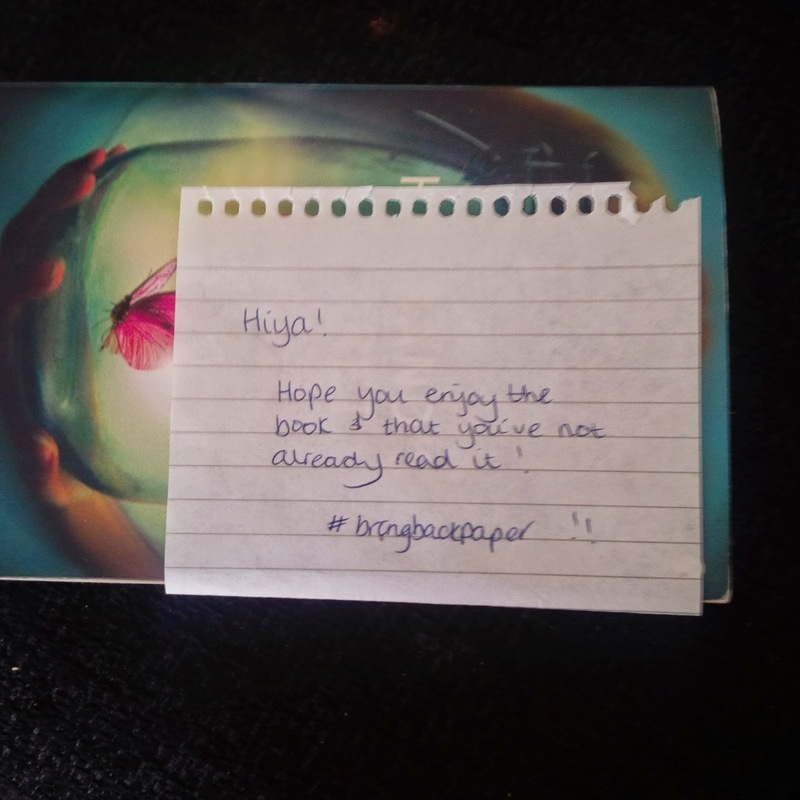 There are many different ways to get involved, from a love of books, paper form not ebooks, stationary, note writing, shopping lists absolutely anything that involves paper is included in the Bring Back Paper campaign. You can pop over an see for yourself. I decided to join in with the book swap. Like minded people who want to share the love of books with others are paired up and send each other a book. Such a fabulous idea and a great way to read books you otherwise may not come across. I am fairly predictable in my choice of books, preferring to go for light hearted rom coms even though I do love a good suspense story! 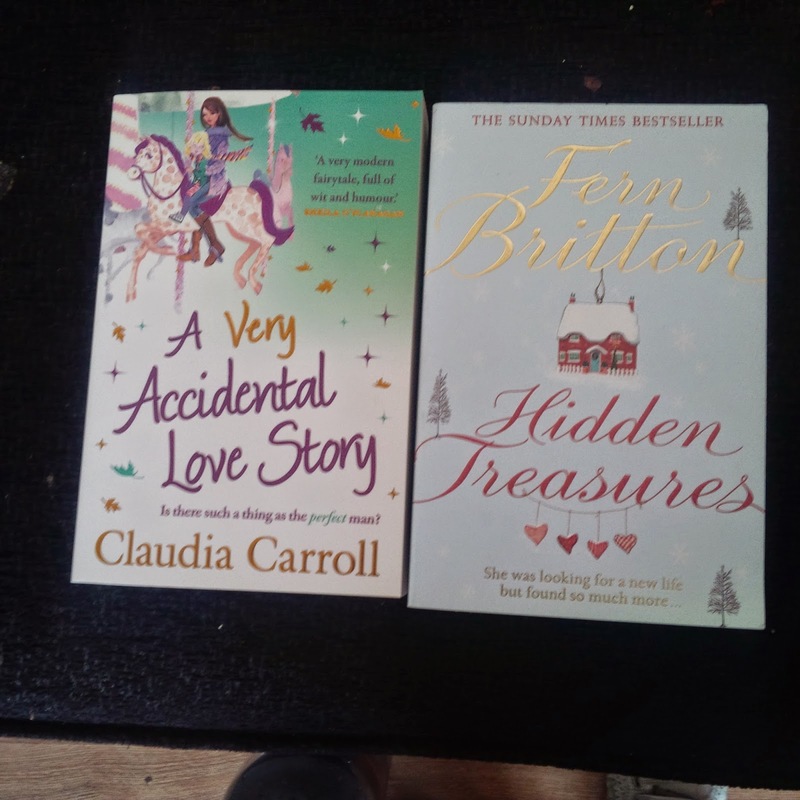 Which is good as I received The Husband’s Secret by Liane Moriaty and I can’t wait to get stuck into it although the main issue is finding the time! It has also spurred me on to pick up some more books for my neglected bookshelf. This has nothing to do with my Kindle either that is seriously neglected too. I just haven’t really had the time to read much lately. Some more bargains from Poundland here! I also need to get some more books on my Kindle too and there are many bargains to be had from Amazon too in this department but for me as much as I love my kindle, and I really do love it, I just prefer a good ole book, bent spine, folded corners the whole shebang! You are more than welcome to join us, can't beat reading a 'proper' book! i dont really read books but a great post!